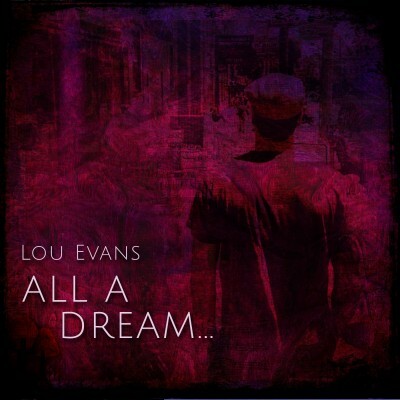 Lou Evans is a singer/songwriter based in the San Francisco Bay Area. He played professional baseball in the Miami Marlins Minor League system from 2001-2005. In 2005, he decided to pursue his burgeoning music career. An American Idol Season 4 contestant, lately Lou has been performing and writing new music. The past few years he has been given some great opportunities to shine by singing the National Anthem at a San Francisco Giants game and a Golden State Warriors games. Having released his first EP (All a Dream..) in October 2013, he has recently released his first official music video ‘Light on Your Toes‘, and his full length album, ‘Lost then Found’. 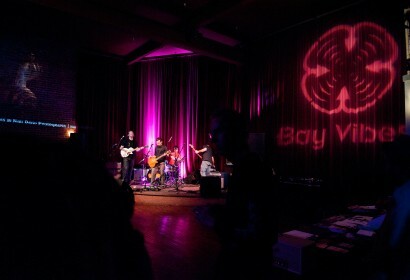 His album release show was at the nationally renown venue, The Great American Music Hall. A powerful, well-rounded, soulful vocalist and passionate songwriter, his momentum is soaring. When he sings, heads turn. 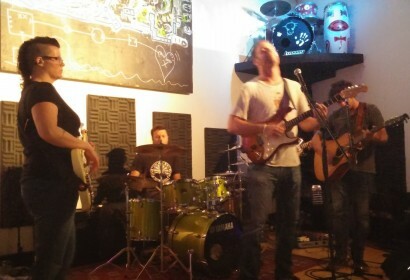 Keep your eyes and ears open for this rising talent! 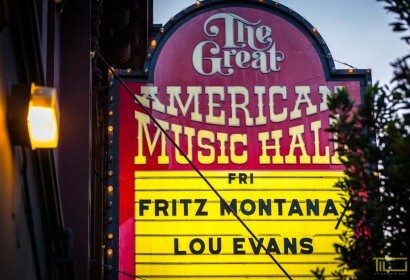 “San Diego’s musical melting pot was further stirred with the addition of Northern California transplant, Lou Evans. At San Diego’s Stage Bar and Grill, Evans dared the audience to harmonize with him on Marvin Gayes’“Sexual Healing.”.. ..a couple adventurous souls attempted to harmonize. The singing may not have matched Evans’ vocal ability, but the interaction from the audience made for a very entertaining acoustic show. 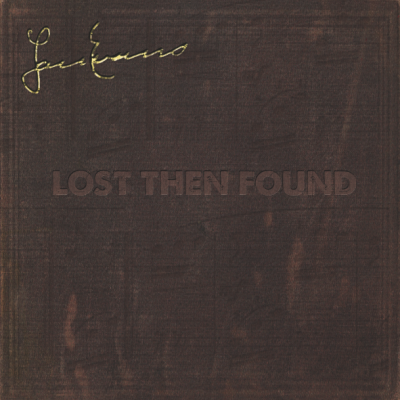 Lost Then Found CD Release Show!